Today I got to meet up with some fabulous fellow bloggers for our first official. . . It was so much fun! We all meet at the Cocoa Beach Pier had a yummy lunch (with some great sweet tea) hung out and had an awesome time. Driving over I felt like I was going on a blind date - anxious, excited and I'm not gonna lie - a little bit nervous. All of those feeling quickly disappeared as soon as I took a seat. It was amazing to me how well we all just seemed to click. Thank you, thank you, thank you to Jen, Tara and Mor for the cute gift bags and for organizing everything. Be sure to check out Penny's blog to see a slide show of our day. See you guys next time. How fun! Thanks for the tip/tutorial on copying and pasting the link! I followed your easy peasy directions and LOOK, I did it! Thanks, again!!! So happy to meet you! I could have talked to everyone for hours! 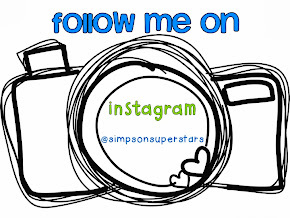 I'm now following you! PS I'm having a linky and would love for you to join! Looks like you all had a lot of fun. I love Cocoa Beach! Hey, Stacy! So glad you found my blog. I was looking at the Florida Blogger Meet Up pics and noticed you gals were in Cocoa Beach. I am in the Daytona area. Where are you in Florida? 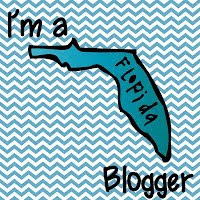 Would love to connect up at the next Florida Blogger Meet. Looks like a great time!! 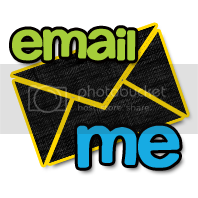 I would love to get together with some Ohio bloggers! Wow! What a fantastic group! I LOVE that you all took some pictures at the beach! How fun:) I wish I could have come!! Awww...that looks like so much fun!!! I'm your newest follower, by the way. I like what you said about your last day of school and how you talked with each student individually. Sweet. Come visit me sometime! 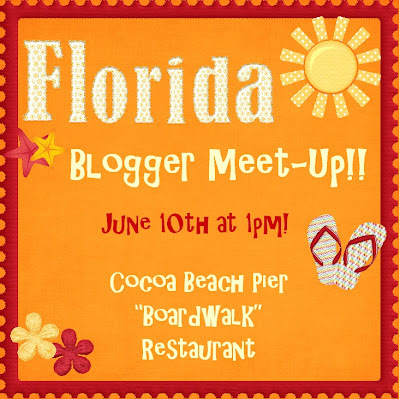 Your blogger meet up looks like so much fun!! How fun! I'm in IL and wish I was in FL! 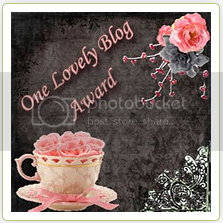 :) Thanks for stopping by my blog... I look forward to following you!